Here's an excellent article on the difference between Quality Control and Quality Assurance by Tom Mochal, President, TenStep Inc. The example in the latter part of the article really brings out the difference clearly. 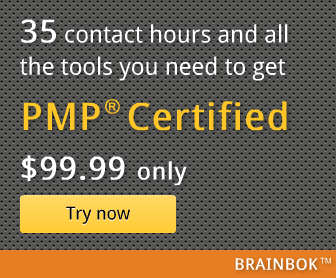 TenStep offers several PMP Exam Prep courses and tools. You can view all their products here.